From the day he joined a ramshackle Kenyan cycling club made up of orphans and street children, Chris Froome was destined for greatness. 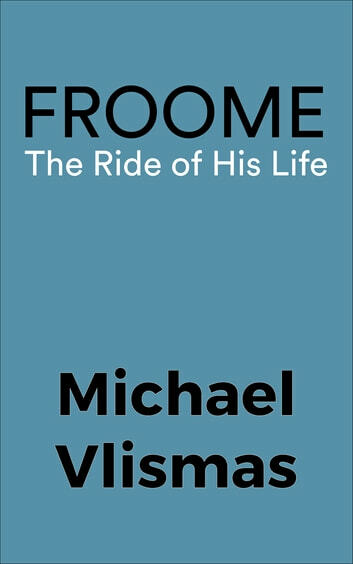 Froome: the Ride of his Life chronicles Froome's journey from the dusty mountain tracks outside Nairobi to the historic roads of the world's most famous bicycle race and his victory in the 2013 Tour de France. It's a journey that begins by learning to fix punctures in a Kenyan village under the mentorship of his long-time friend David Kinjah. It's the story of a boy who once sold avocados on the side of the road and lived with his mother in the servants' quarters at the back of a lavish homestead in Nairobi, but who had a free spirit and a drive to follow his dream. 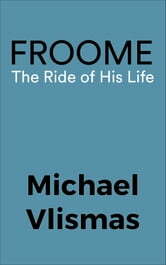 From his challenges and triumphs on the road to the tragedy of his mother's death, Froome emerges as a man apart but loyal and compassionate to those nearest to him as he sought to capture road cycling's ultimate prize - the Tour de France. From Africa to the Alps, this is the story of Africa's greatest cycling moment. This is the ride of Chris Froome's life. Who Would Win a Fight between Muhammad Ali and Bruce Lee?